Being pennywise and pound foolish will cost you more in the long-run. If you’re doing your best to save money, you may not realize that those frugal moves could be costing you. Figuring out how to cut back and spend less is great but you need to be careful that your efforts don’t backfire. Minding your pennies is usually a good idea. A report by Value Penguin found that the average American household credit card debt was $5,700. 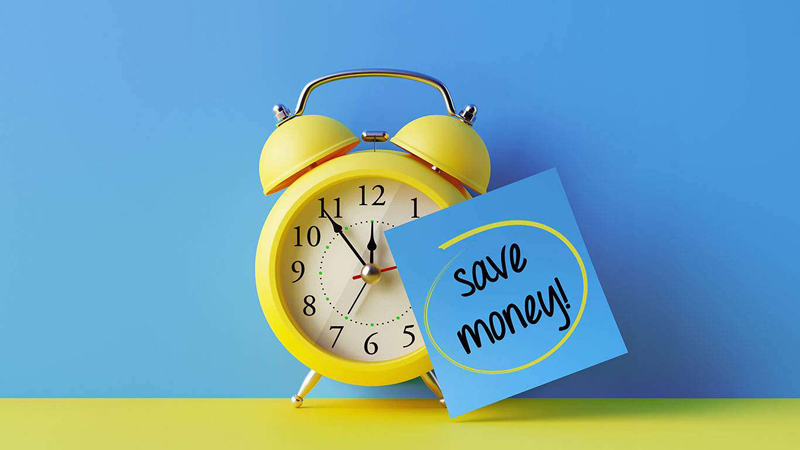 However, not all money saving ideas are created equal. While some will help you cut thousands from your bottom line, others could pile on more expenses down the road. Here are 10 ways where your money-saving moves can end up costing you more down the road. Spending the least amount of money may seem like a good idea at first. However, as the saying goes, “You get what you pay for.” In many cases, the item with the lowest price is inferior in quality and needs to be replaced frequently. If you have to continually replace an item because it breaks down or stops working, this would negate any savings. Additionally, it can cause more hassle since you won’t be able to rely on that item to perform well every time. A better option is to pay more for a quality product that will stand the test of time. While it can cost more upfront, it’s usually worth it to avoid all the headaches of going cheap. 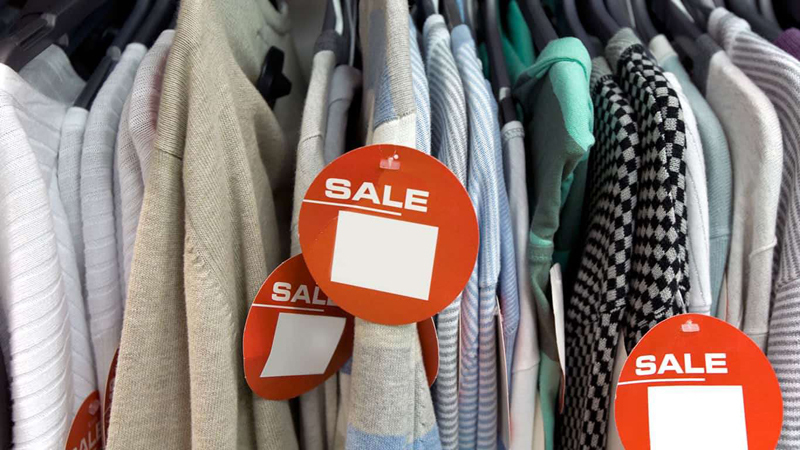 In many cases, you may be able to find a higher quality item for less by going the used route. Do your research to figure out how to get the best value for your money before making the purchase. 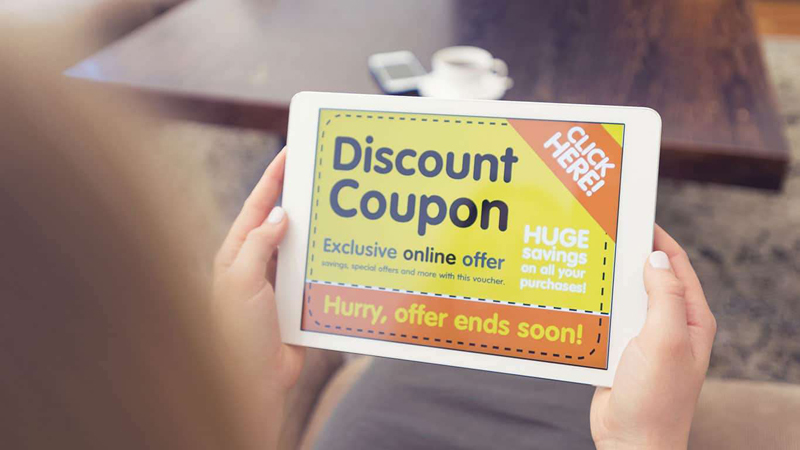 While using coupons can be a great way to save money, going crazy with coupon clipping is quite the opposite. Just because you have a coupon for something doesn’t mean you should buy it, even if you only pay pennies. Stockpiling diapers you got for less than a dollar when you don’t have a baby is a waste of space and money. Also, be mindful that manufacturers put out coupons for their products for a reason. According to Supermarket News, shoppers who use coupons spend more money. Avoid the trap of overspending to save by making a shopping list first then looking for coupons that match up. When you get to the store, stick to your list and don’t buy additional items just because you have a coupon. While retirement may seem like it’s very far away, the day you hang up your hat will come faster than you anticipate. The longer you wait to start contributing to your retirement account, the less you’re going to be able to spend in your golden years. When you start to contribute to your 401k while you’re still young, you can take advantage of the magic of compound interest. 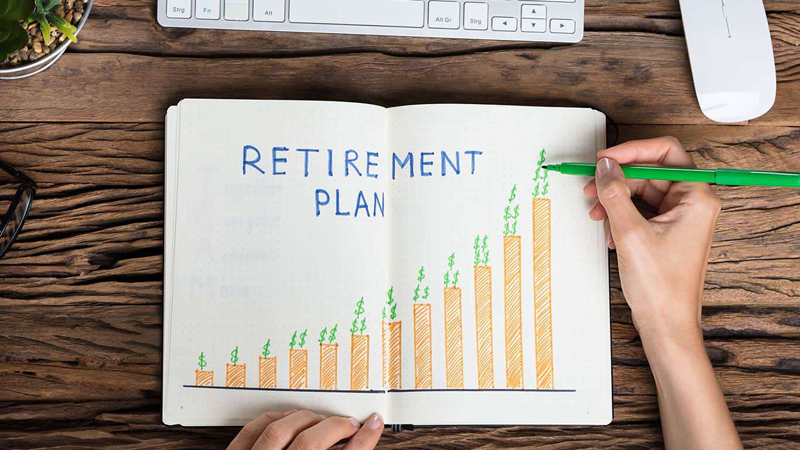 The longer your money can grow in your investment accounts, the more interest you’ll earn and the more you’ll have available to finance your retirement. If your company offers a 401k match, you’re leaving money on the table. Every little bit counts. Talk to your HR department about setting up a retirement account today and start contributing to it automatically out of every paycheck. Usually the higher the deductible on the insurance you buy, the lower the premium. That’s because you assume some of the financial burdens associated with a claim. However, make sure you have the money in your account if you need to cover the deductible. Going with a high insurance deductible in the hopes of never having to file a claim is like playing roulette. If you do end up having to use your insurance, not having the money to cover the deductible can leave you stranded. 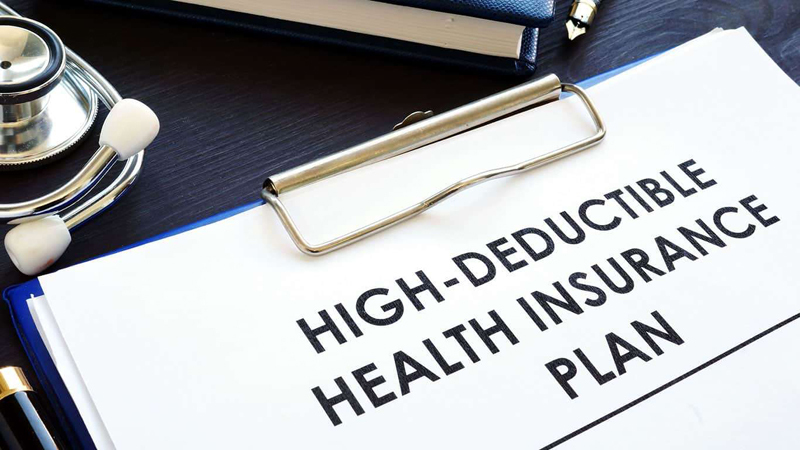 Pick a deductible that you can cover comfortably and that leads to a premium you can afford within your budget. 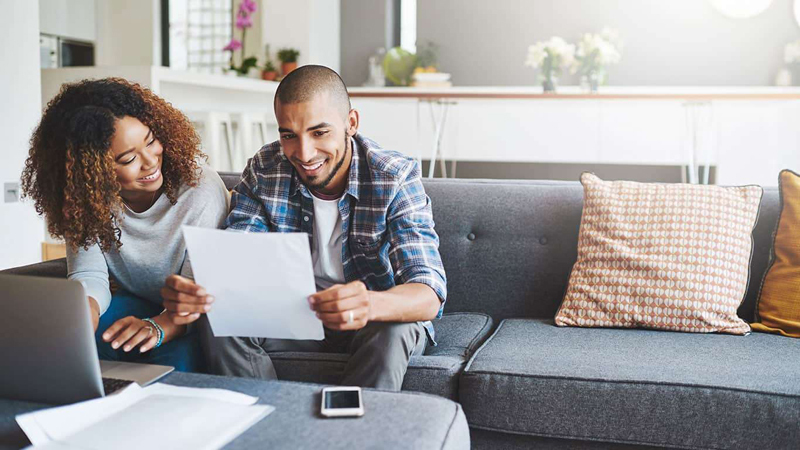 Make sure you shop around and review your coverage every year, so you know you’re paying the lowest price and still getting the protection you need. 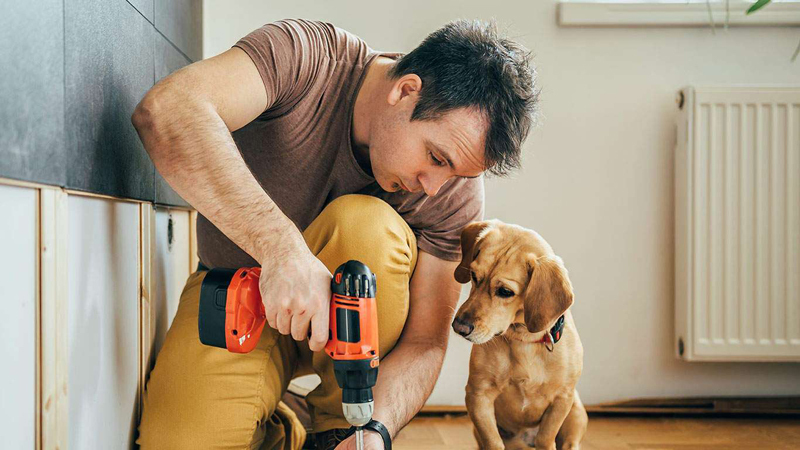 Doing things yourself can save you money and you can learn new skills. Using YouTube, you can find “how-to” videos for just about anything. However, just because you can attempt something doesn’t mean that you should. Provided you decide to go the do-it-yourself route, make sure you understand the project and have at least the basic skills and knowledge to pull it off. If you don’t, you may end up paying thousands more for a professional to fix the mess you made. Before you get started, do as much research as possible and talk to other people who have done similar projects. Make sure you’re comfortable with every step of the process. If there’s a part of the project where it would be better to hire a professional, don’t hesitate to bring in someone who knows what they’re doing. Stores like Costco and Sam’s Club can offer great values on items you use regularly. They can do that because they sell larger quantities. However, if you can’t use what you buy before it expires, this negates any money you saved by shopping there. For example, if you buy a five-pound bag of carrots for half of what you would pay in a regular grocery store, but you end up throwing most of it away, that’s not saving money. 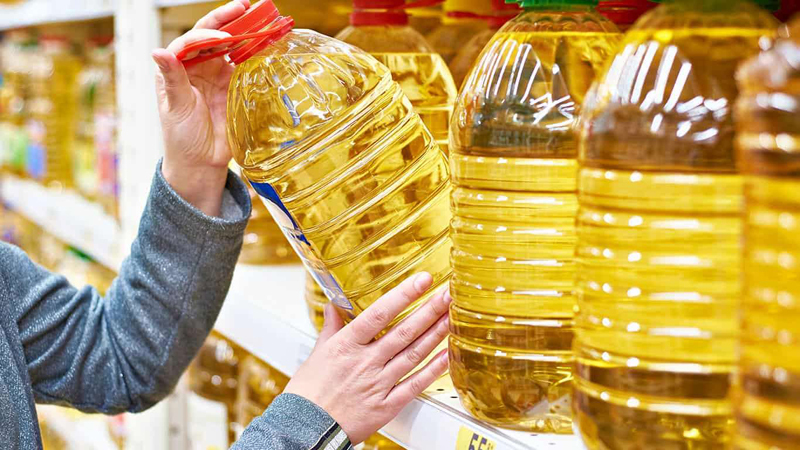 Buy in bulk only what makes sense for you and your family. If there’s a particularly good price on something but you know you won’t use it up, consider splitting it with a friend. This way, both of you will get a good deal and you won’t have to worry about anything going to waste. While going to the doctor could end up costing you some money, not going can be even pricier. Skimping on your health can have both short-term and long-term consequences. 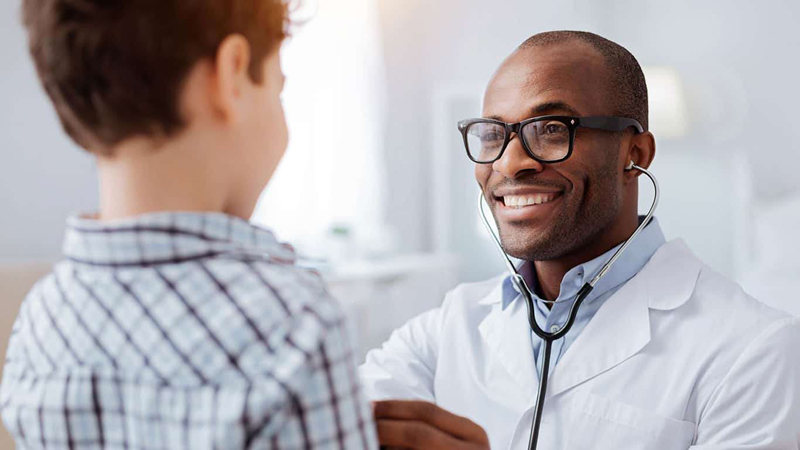 If you’re sick and skip out on seeing your doctor to save the copay, you could end up missing several days of work because of prolonged illness. Additionally, if you develop complications, you can end up in the hospital for an extended period of time, costing you even more time and money. On the other hand, if you have recurring symptoms that you ignore because you don’t want to go to the doctor, be careful. Your aches and pains can indicate an underlying condition that would only get worse in the long term without treatment. If you’re sick or concerned about a particular symptom, don’t hesitate to make an appointment with your doctor. Forking over your copay is a small price to pay for getting better faster and for your own peace of mind. Shopping sales can be addictive. The high of scoring something at a rock-bottom price can lead you to buy items you don’t need just because they’re on sale. Don’t get caught in the overspending trap just so you can save money. Before you make a purchase, make sure you consider whether you really need the item or if you’re buying it only because the price is amazing. 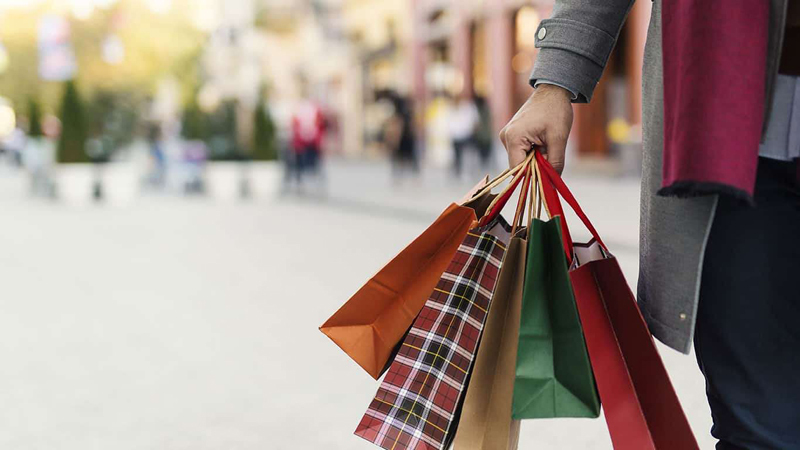 Try to institute a cooling off period to help you avoid impulse purchases. Talk to a friend or significant other before making any purchases over a certain amount. For example, make a rule that you won’t buy anything that costs more than $50 before talking to your husband. This should give you a much-needed pause before you dive for your wallet and whip out your credit card. Do you love looking at your receipt and checking the bottom to see how much money you saved today? While saving a lot of money on your shopping trip may feel great, it means nothing unless you actually bank the savings. Before you pat yourself on the back, consider the fact that the money you saved can quickly end up being spent on something else. 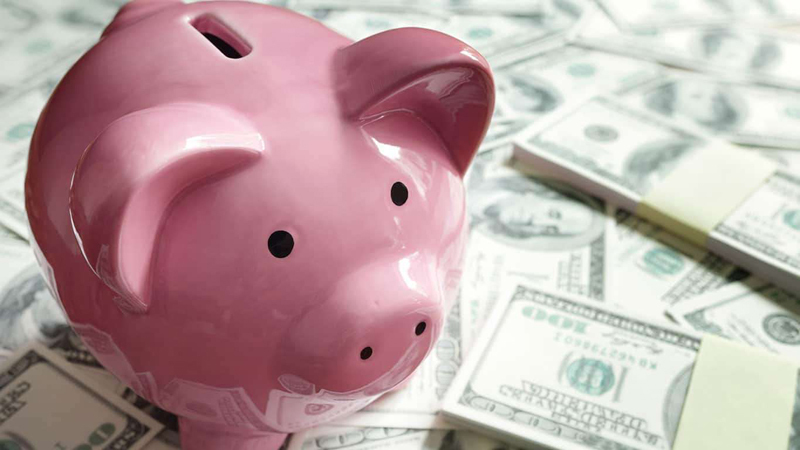 To make sure you get the full benefit of your savings, transfer the money from your checking to your savings account. You don’t have to do this after every shopping trip. Just set aside a couple of minutes once a week and tally up all of the money you’ve saved. Take that amount and transfer it from your checking into your savings account so you can actually see the money rolling in. While finding the perfect pair of boots at 50 percent off is great, overpaying for your car insurance is not. Don’t focus so hard on the little expenses that you forget to plug the big money leaks. Look at your top five to 10 largest expenses annually and figure out how you can cut back in each area. Can you downsize your digs or use public transit instead of driving? Maybe you can find lower homeowner’s insurance rate or refinance your mortgage to lower your monthly bills? If you look at your budget, you’ll likely find several areas where you can cut back and save money. Focusing on the larger expenses ensures that your efforts have a significant effect on your bottom line. This could free up several thousand dollars with minimal effort and sacrifice on your part.